The global economy still recovering, and its sustainability is critical. To this end, reducing the probability of another financial collapse is a must by creating a more stable financial system. This reasons has motivated us to generate ideas from young scholars all around the world about "financial policy to create economic sustainability" through the International Challenge on Economics Ideas, FSDE 2015. 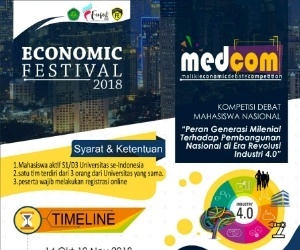 Forum Studi dan Diskusi Ekonomi is the biggest yearly event held by student association of Economics Department, Universitas Gadjah Mada, Indonesia, that covering current issues regarding the economy. Since 2006, ICEI has inspired many people to voice their thought via writting, impressing even the judges with the ideas of participant's essay. 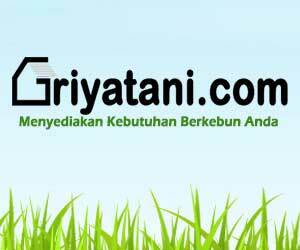 We really appreciate your idea contribution from different background and perspective to enrich the knowledge. Embrace this big opportunity to challenge yourself and win the grand prize! For further information, the guideline can be downloaded in FSDE website fsde-himiespa.com and please do not hesitate to contact us. 0 Response to "International Challenge on Economis Ideas (ICEI) FSDE 2015"